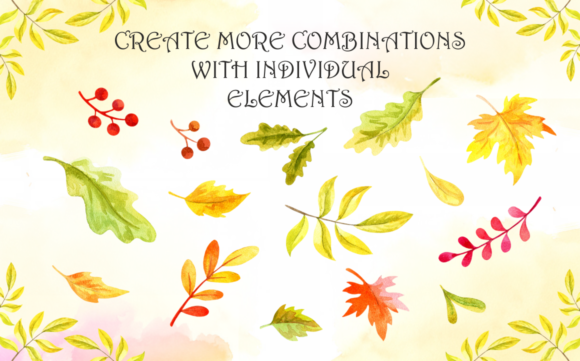 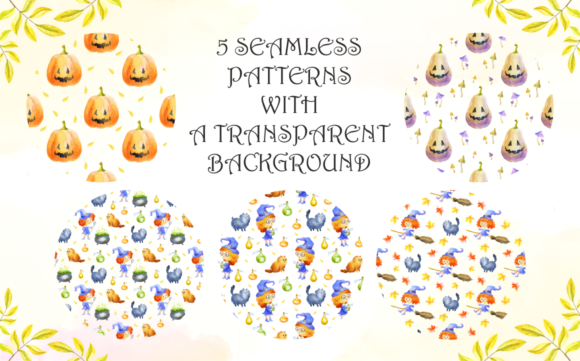 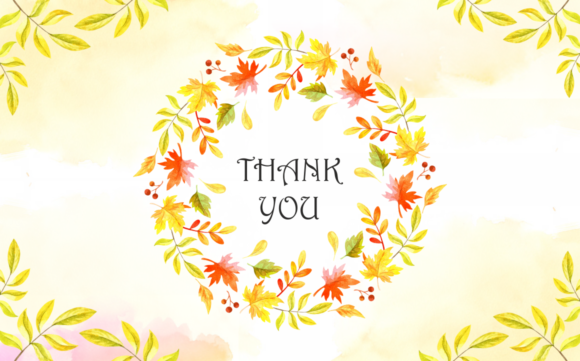 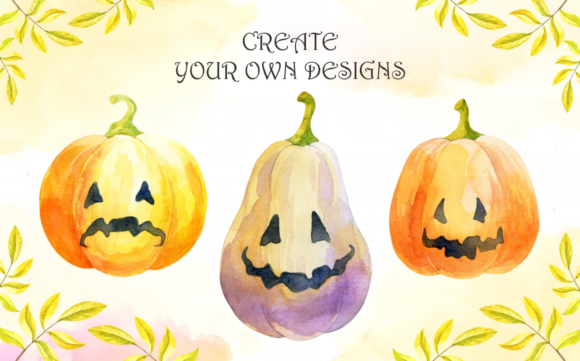 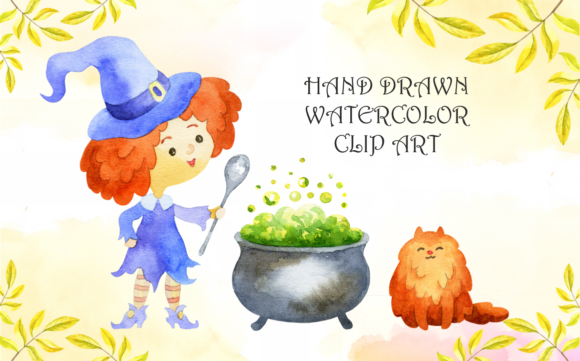 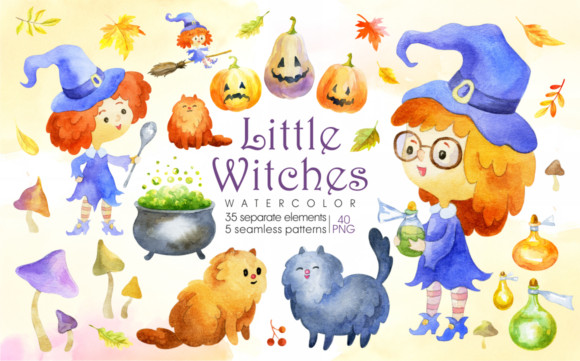 The package includes 35 hand drawn watercolor clip arts with a transparent background and 5 seamless patterns. 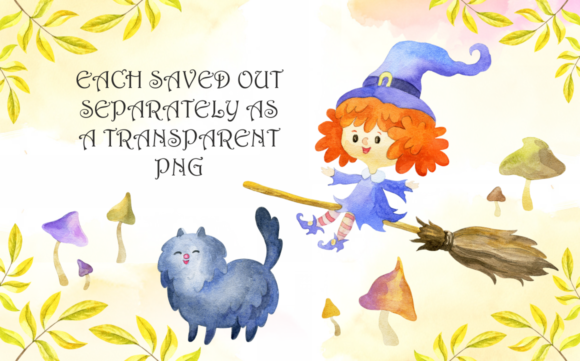 Png files are saved in high resolution 600dpi and 300dpi. 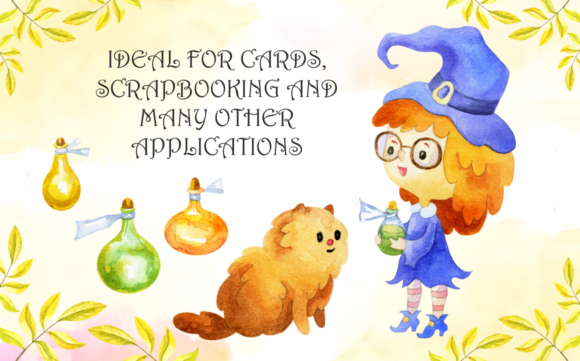 Ideal for cards, scrapbooking and many other applications.